Thinking about a career in cosmetology? 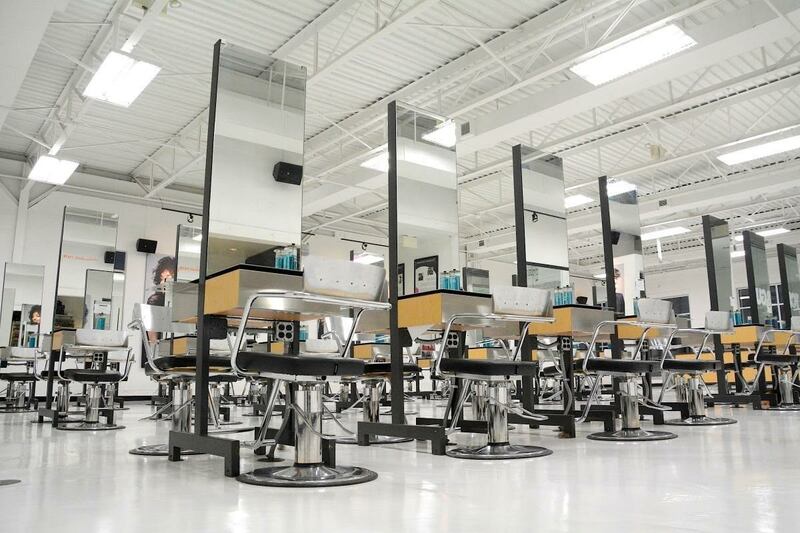 Picking the right cosmetology school in Allentown is a big decision. You want to get the most out of your education. The Beauty Institute goes beyond standard beauty education. We want you to be prepared for the future. When you graduate we want you to continue your education and grow your skills. Knowledge is everything! Lash extension is a professional service and not to be confused with fake lashes or eyelash tabs that can be found at the local pharmacy. Lash extensions are performed by a certified professional; where they apply individual synthetic eyelashes directly to the natural eyelash. These lashes will shed naturally as your own lashes shed. Lasting anywhere from 6 weeks to about 90 days. The application process takes about two hours to complete. This trend is on the rise! It is a great way to set yourself apart from other Stylist and Estheticians. You can become the certified specialist in your salon! Titles for this position can be Lash Technicians, Lash Stylist, or Lash Artist. To be a professional Lash Technician you must already be a holder of a state cosmetology or esthetician license to obtain training and certification. These programs are available at our cosmetology school in Allentown. Depending on the lash education system you chose classes cost anywhere from $600-$2,000. These certification classes are from 1 day to 3 days in length. When looking for trainings make sure it is a professional organization and they offer safety, application, and renewal of certification in the classes. 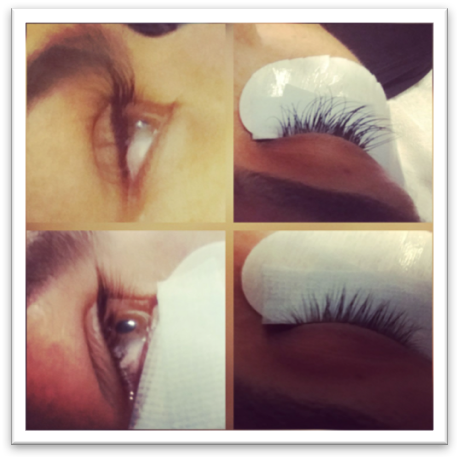 Must hold a Cosmetology or Esthetician License to perform lash extensions. Becoming a certified Lash Technician is a great way to increase your income. The more beauty services you offer the less money you lose to another stylist. It gives you more opportunities to set yourself apart. The price for an application can range from $125-$300 – for a two-hour service. $125- $300 for a two-hour service, let’s break that down. Say you have 5 lash extension clients in a week and you charge $125 a session. You Made $62.50 an HOUR! You Made and extra $625 that WEEK! You Made $625 in 10 HOURS! For more information about our beauty programs click here!